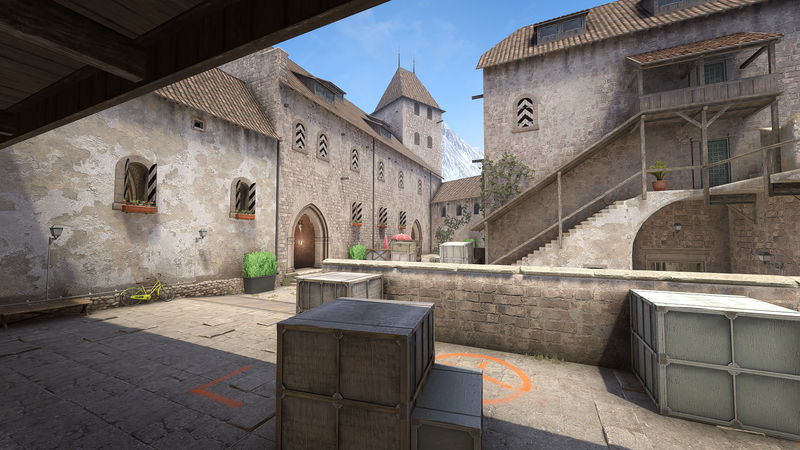 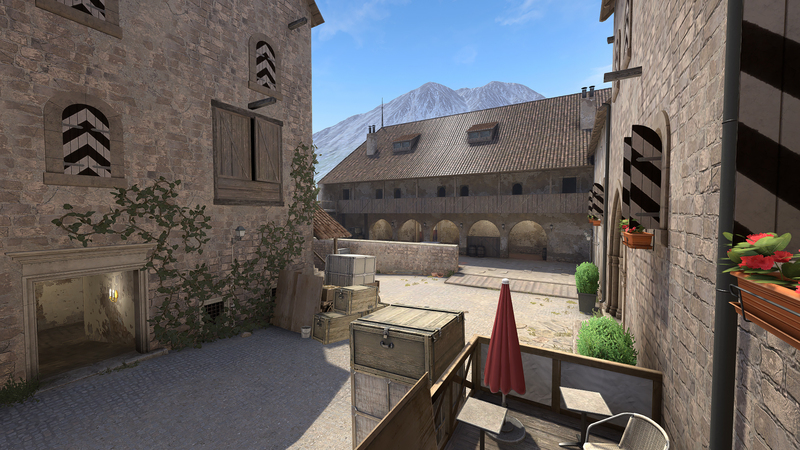 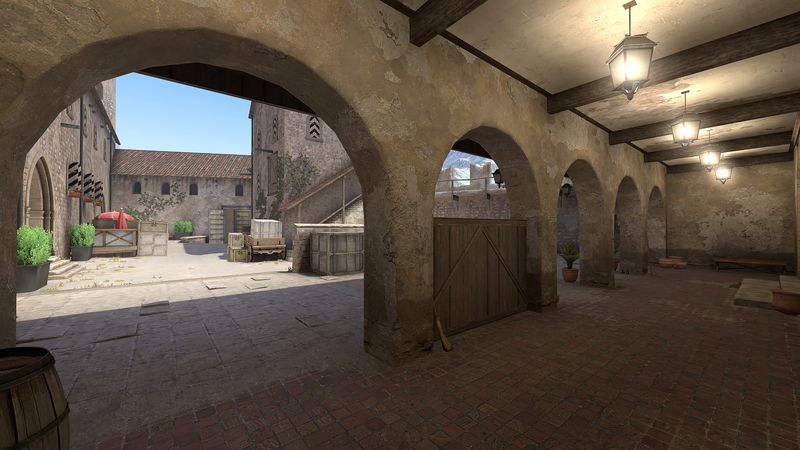 Chalice is a small arena style level for Counter-Strike's Wingman mode, specifically designed for competitive players and different playstyles, including weapons of choice and tactical options. 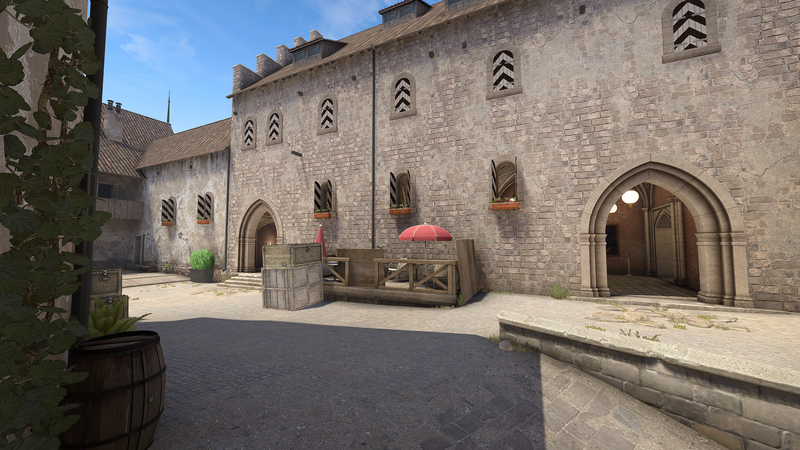  The inspiraton for the level stems from a fortification in southern Europe. 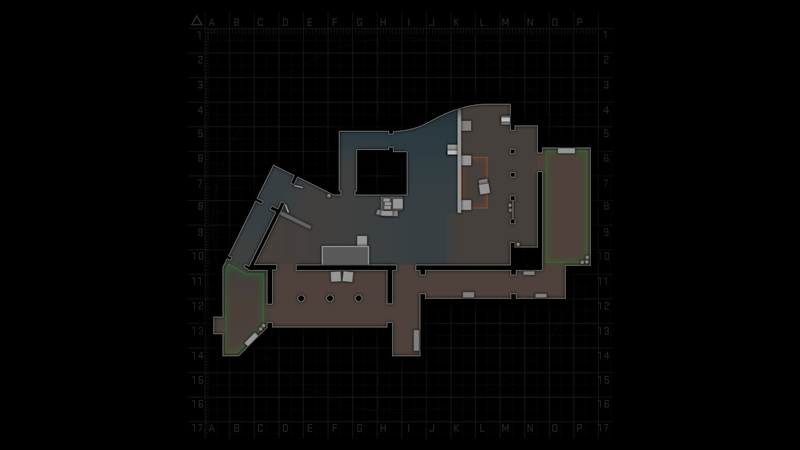 I saw potential in layout of the fortification in terms of gameplay and composition, so I modified it to fit the rules and mechanics of the game, specifically making sure it fits the game mode and that it offers high replayability that is to be expected from a multiplayer shooter. 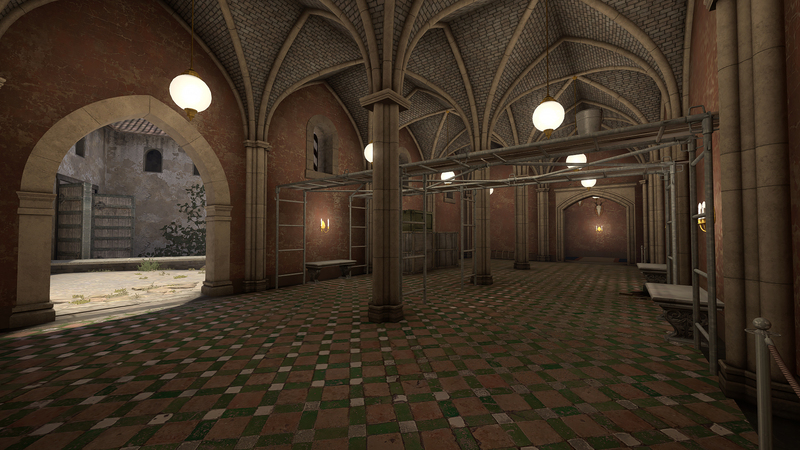 The art used is a mix of stock as well as my own assets, that complements and elevates the look and feel of the level.